Vision Link has developed a smartphone application that allows members of the public and local communities to monitor Vision Link’s solar assisted river, level sensors on their smartphone and receive automatic flood warnings 24 hours a day. 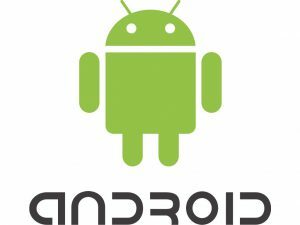 The app is free to download and advert free. 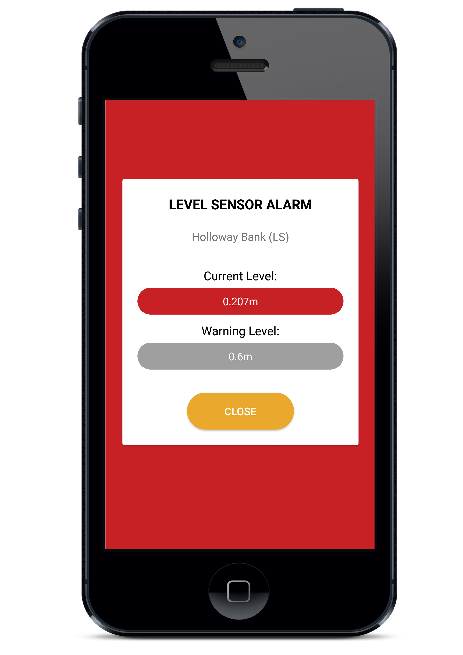 The smartphone app automatically locates river level sensors nearest to the users’ location and displays a list of available sensors to follow. The Level Sensor List displays the name, postcode and users’ current distance to the sensor. This screen displays a list of level sensors being monitored and a mini view of the sensors trend. Users can also see the the current water level, warning level and when the sensor last updated its level readings. Users can see a list of available water level sensors in their area and which sensors they are currently following. 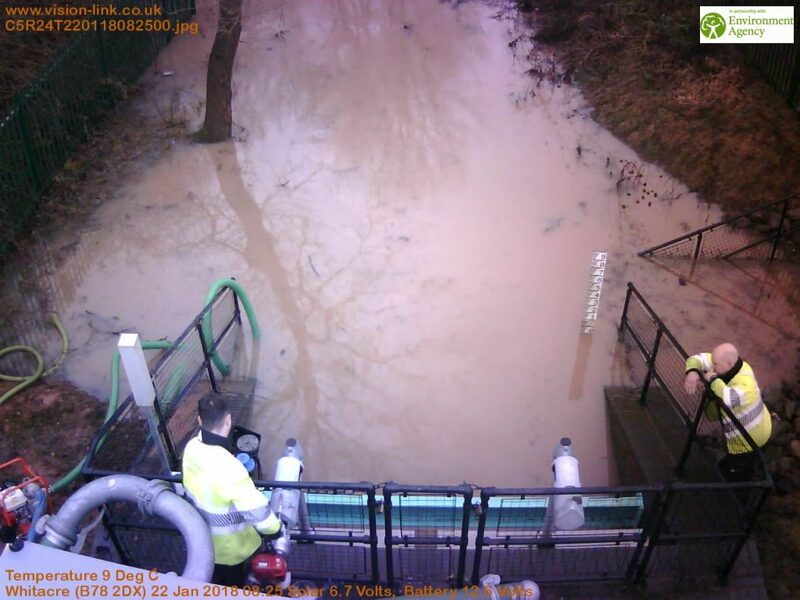 Users can see detailed information about the water level sensor: view a real-time graph showing water-level readings, a map showing the sensors exact location and the latest image from an attached Vision Link solar assisted camera. Users can easily see the location of the level sensor located near them using Google Maps integration. The erratic nature of today’s weather means adverse conditions impose problems on everyone. The ability to monitor and view local conditions remotely will help mitigate these problems through Vision Link’s innovative technology. 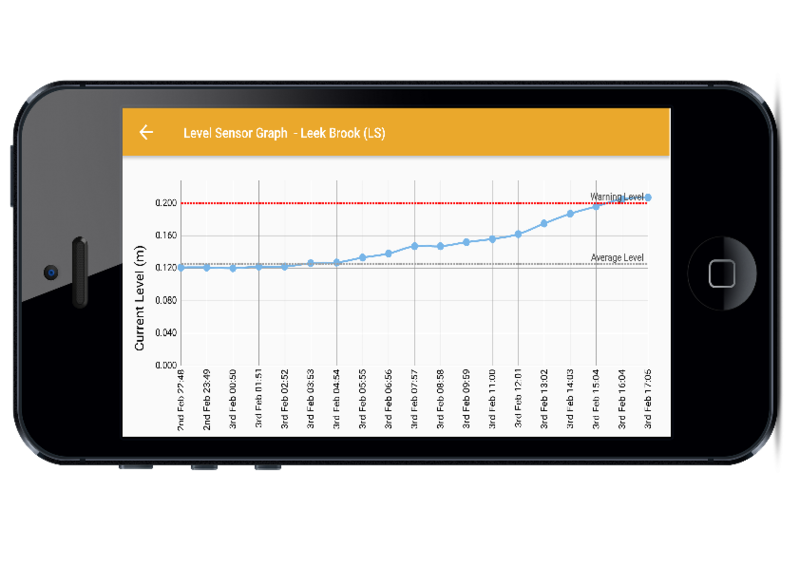 The Vision Link Smartphone app normally runs quietly in the background; unless a water level sensor rises above a preset level. This automated alarm will alert all those following a sensor giving forewarning to flood conditions. The Smartphone app will work over WIFI and GSM networks, seamlessly switching between the two for complete coverage. Intuitively, Vision Link’s solar assisted cameras can also be linked to these water level sensors. This allows users to view the latest camera image linked to the level sensor, giving visual verification of the current conditions.